The DIGITUS MPO patch cable allows datarates of 40 Gb/s or 100 Gb/s and is the answer of the Ø3,0 mm needed growing bandwidths of datacenters. The standardized IEC61754-7 and TIA/EIA 604-5 MPO plug guaranteed the best performance in the whole network and is hardly larger than an standard RJ45 plug. 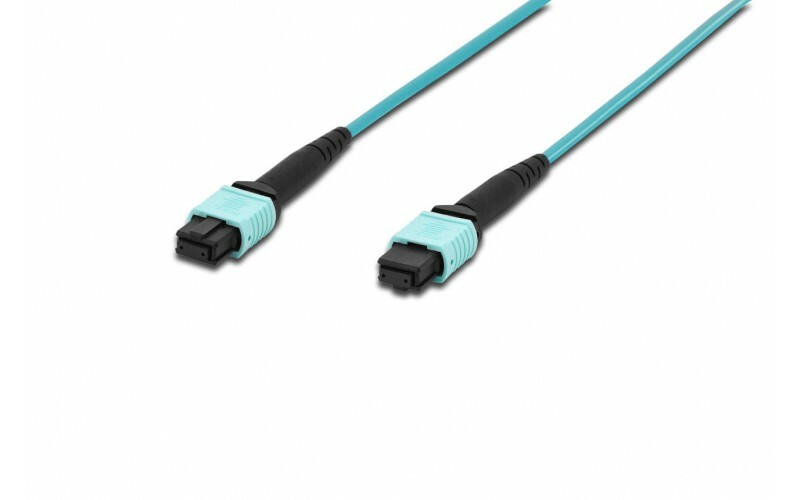 The excellent damping and the compact design makes this patchcord to the first choice, if we talk about bandwidth and performance. 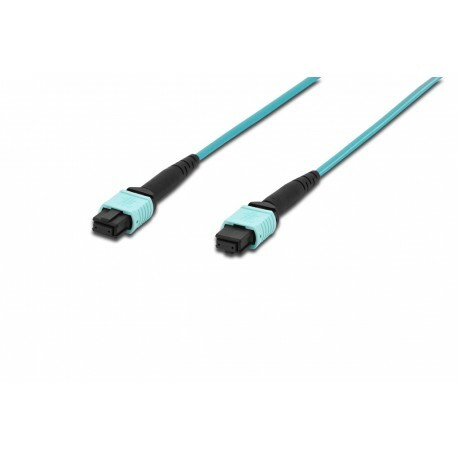 The DIGITUS® MPO patch cables are available as OS2 Singlemode, OM2, OM3 and OM4 Multimode Version in various lengths up to 100 meters.